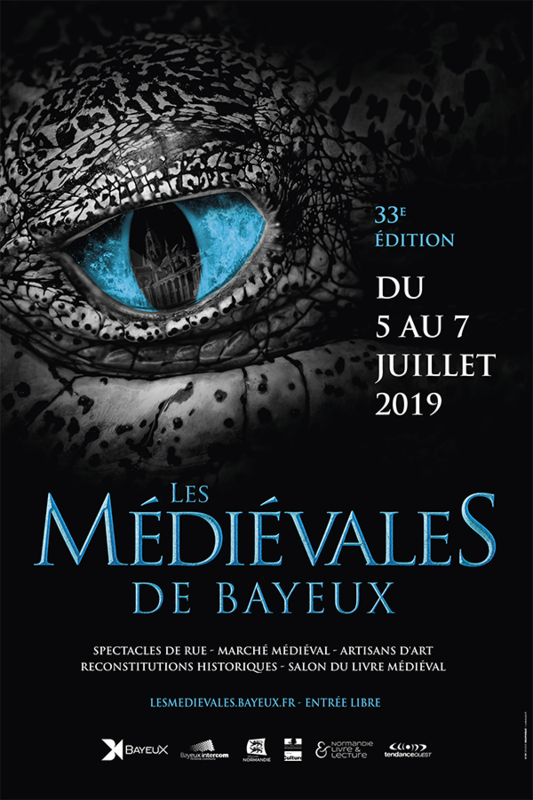 For more than 30 years, the Bayeux Medieval Festival is organised on the first week-end of July in the Norman medieval town. In 2019 fantasy is coming to Bayeux! With the Game of Thrones® Tapestry arriving in September, the town has decided that the theme of its unmissable early summer event will be this fantasy world, inviting trolls, elves and even dragons… See you from July 5 to 7, 2019 to enjoy this unmissable event!